The BPM Supreme elves (a.k.a. staffers) have been hard at work preparing remixes and playlists that will please even the grumpiest Grinch. 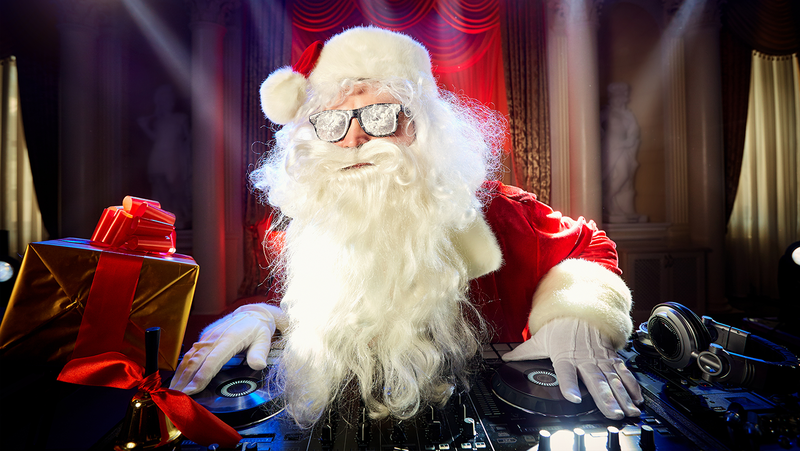 If you have a holiday-themed gig coming up this month, or just want to sprinkle some holiday cheer into your weekend set – we’ve got you covered with these sick remixes. Want more? Download all of the holiday tracks you need from BPM Supreme’s holiday section.